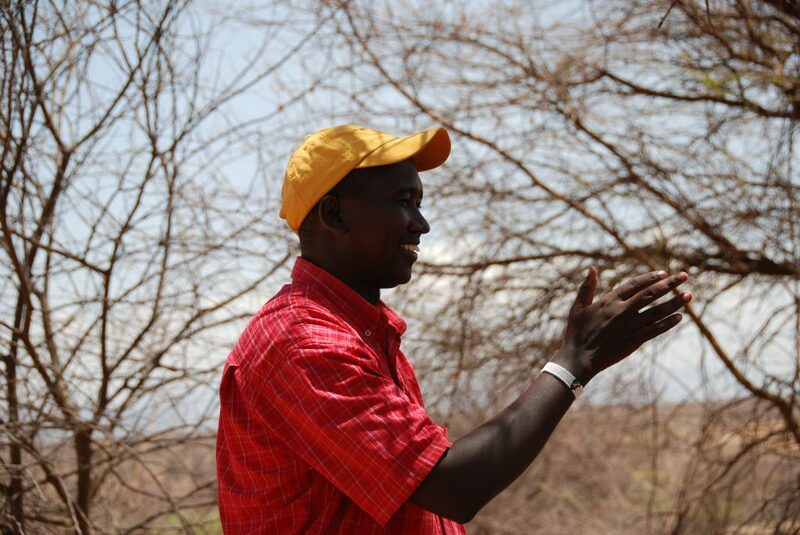 Tom Lalampaa was presented with the Tusk Award for his outstanding work brokering peace through conservation amongst feuding tribal groups in northern Kenya. Lalampaa has been key to creating a conservation area of 3 million acres under the Northern Rangelands Trust, benefiting over 150,000 people. NRT is recognized as the leading model for community conservation in Kenya – and increasingly across Africa – with a proven impact on peace, livelihoods and conservation. The Tusk Award was sponsored by Land Rover. Inspired by Tom’a story? Read another extraordinary story. Let Tom and others like him know that you support them #ForAllTheyDo.